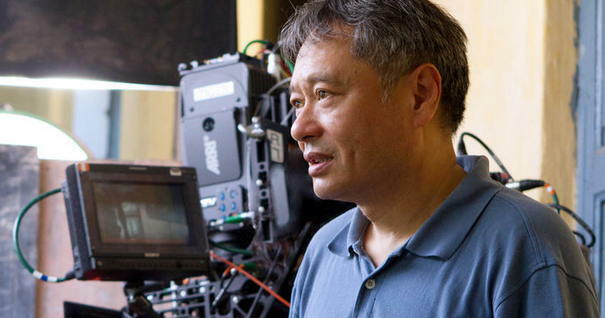 Director Ang Lee won his second Academy Award for “Life of Pi” (his first was for “Brokeback Mountain”). Actor Adil Hussain, one of the stars of “Pi” described how the Taiwanese filmmaker works. He commented that Lee is “so sensitive and the way he directs you is so silent. He’d whisper into your ear what he has to say. Hussain added, “His language isn’t just verbal though, it’s some sort of energy transmission. And that makes you perform. That’s why a first-time actor like Suraj (who played the protagonist Pi Molitor Patel) could give this sort of an amazing performance. From Ang Lee is a sensitive and silent director, says ‘Life of Pi’ star Adil Hussain, by Arya Yuyutsu. From Are Asian-Americans Too Quiet to Lead U.S. Businesses? But Cain also points out that these traits are greatly admired in some countries, such as China, where shy and sensitive children are popular at school. From Revenge of the introverts, By Hannah Borno, Psychologies magazine. She quotes Susan Cain: “Extroverts have stronger ‘reward networks’ in the brain, fuelled by the neuro-transmitter dopamine, and it is these networks which make us sensitive to rewards such as going after promotions or winning money. Susan Cain is author of Quiet: The Power of Introverts in a World That Can’t Stop Talking [an Amazon top Best Seller in Psychology of Creativity & Genius]. From my article Creative Thinking and Being Introverted or Highly Sensitive, which includes a video of Cain. Shyness is also an experience of many highly sensitive and/or introverted people, although it is learned, rather than being a trait. But some people may identify others – or themselves – as “shy” when they may really be introverted. From my article Creative People: Personality and Mental Health webinar.